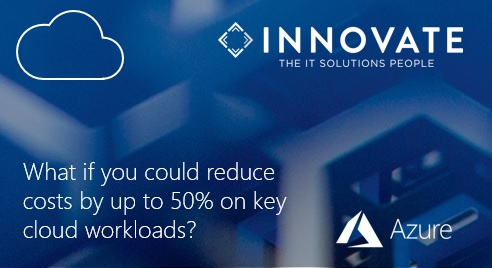 What if you could reduce costs by up to 50% on key cloud workloads? 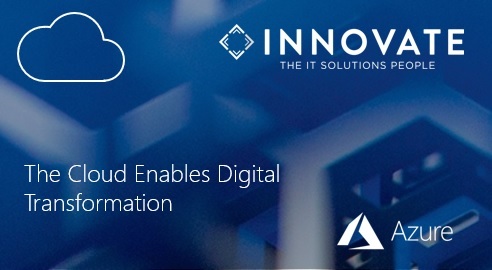 What if you could save up to 50% over on-premises infrastructure by migrating your data to the cloud? 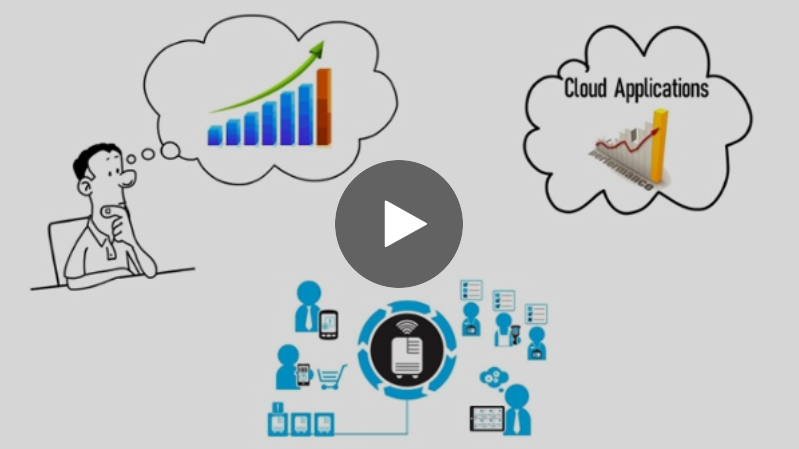 The cloud is transforming how businesses consume IT today by offering consumption-based..
To succeed in a digital-first world, business leaders are bringing business and IT closer together and optimising processes to create new value for customers. 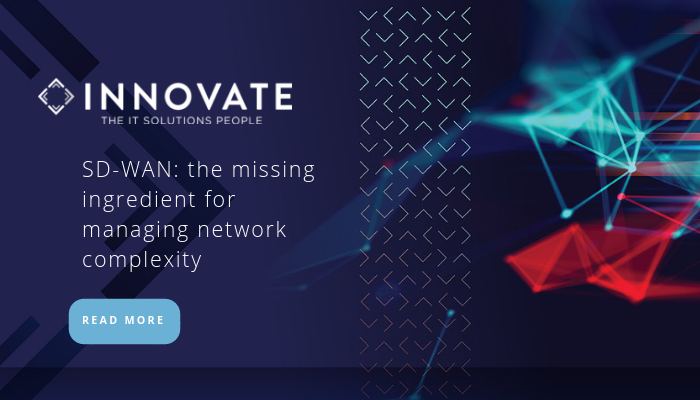 Cloud..
Software defined wide area networks (SD-WANs) offer lower costs, increased security, reduced complexity and improved flexibility. 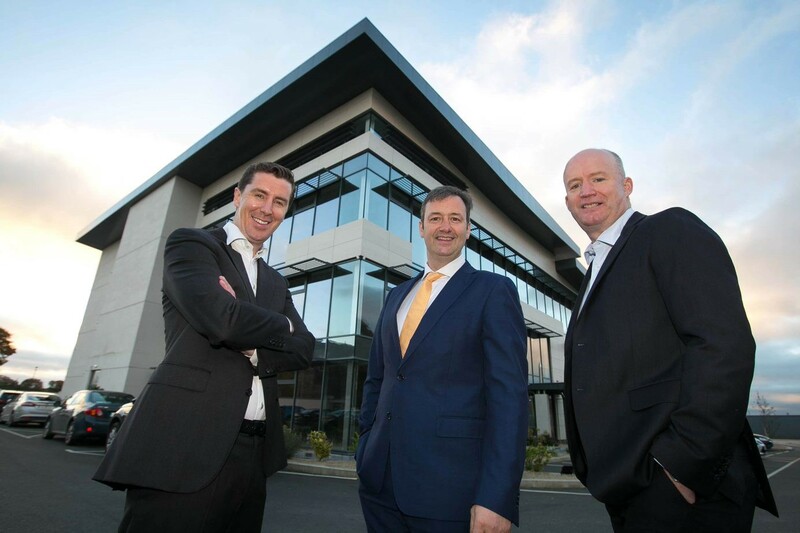 This was the clear message delivered at the launch of the new.. 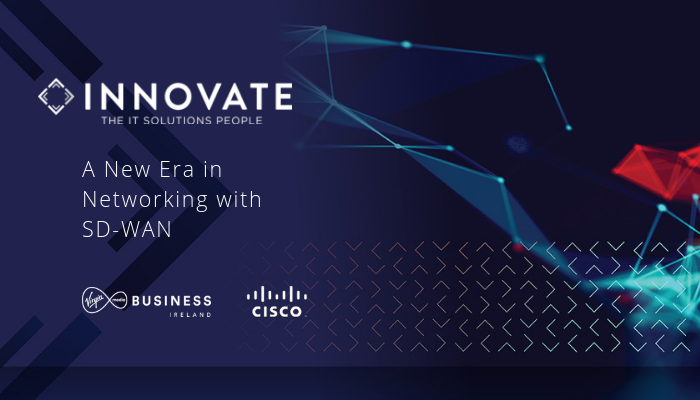 INNOVATE offer a Managed SD-WAN Connectivity Solution to provide rapid and resilient SD-WAN network connectivity and cloud solutions to business customers, in..
Virgin Media, Cisco and Innovate are routing the cloud in a more progressive direction through SD-WAN. 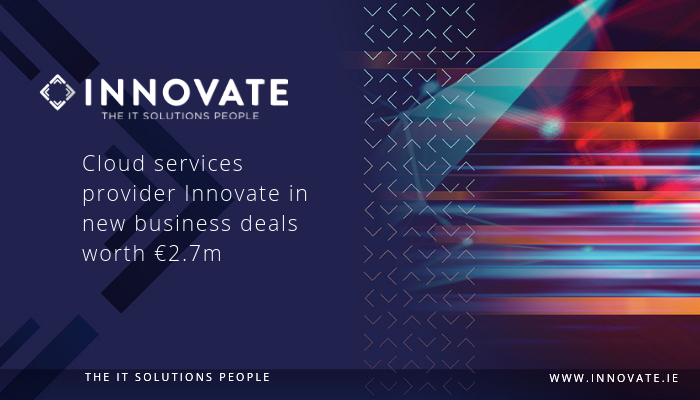 Managed IT and cloud service provider Innovate has announced new business worth a combined €2.7m as it aims to double its revenue over the next three years. 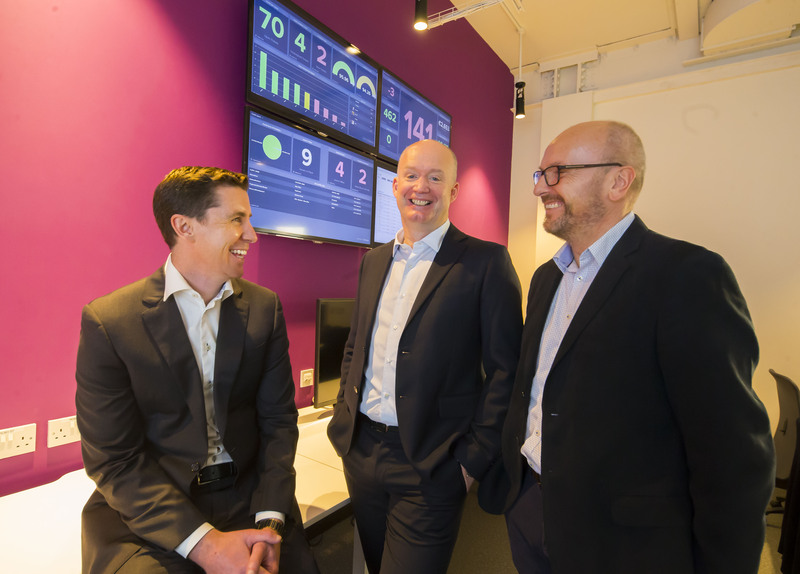 No longer just a place to have a desk and computer, the modern workplace now needs to have the culture, processes and technology to cope with new demands, writes Quinton O’Reilly. 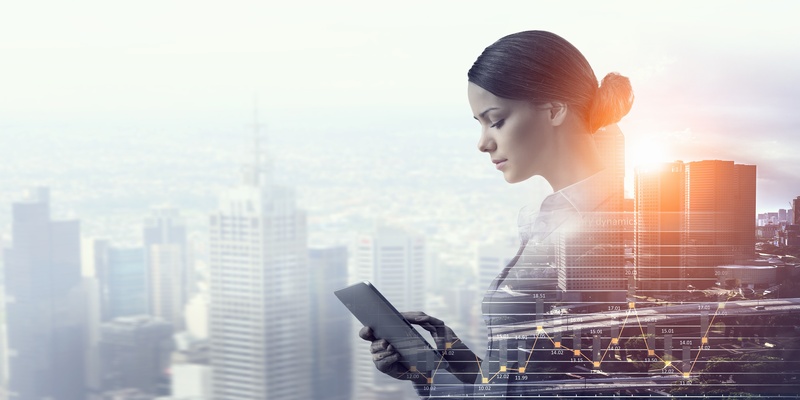 Dig a little deeper behind the reasons for a business to enable smart or flexible working, and the chances are, ‘increasing productivity’ features high on the list. 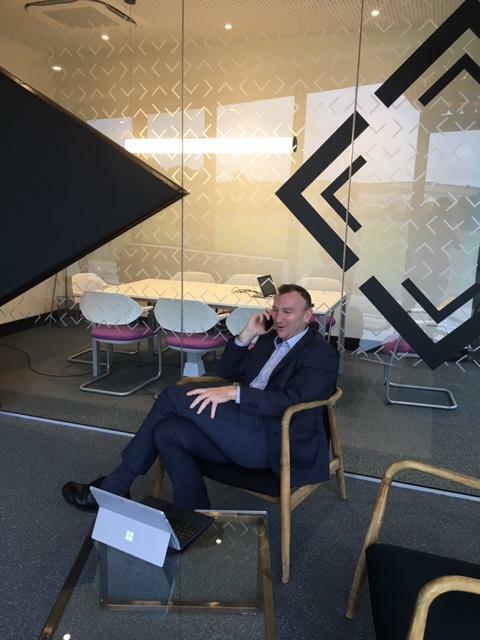 John-Trevor McVeagh, head of..
Have you ever noticed how Google Maps often changes course mid-journey after it’s figured out a faster way to get to you where you’re going? 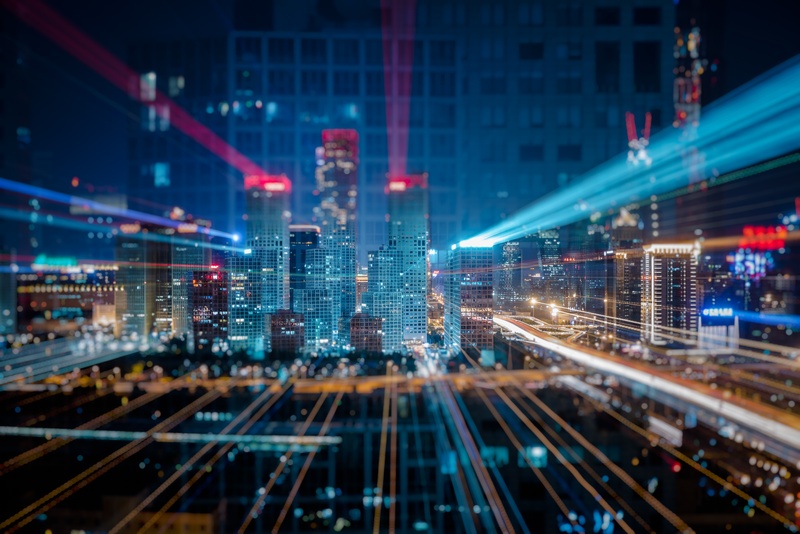 Now imagine the possibilities if your network could do..
Cisco’s Tom Long explains why a new managed SD-WAN service is hugely significant in the face of the two biggest game changers since the introduction of the internet the cloud and enterprise.. 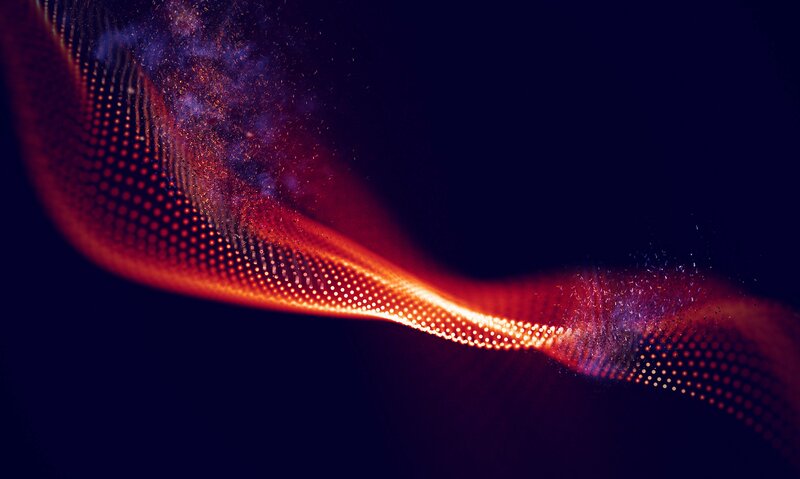 The cloud era has transformed networks in many ways, placing increased demands on network performance. 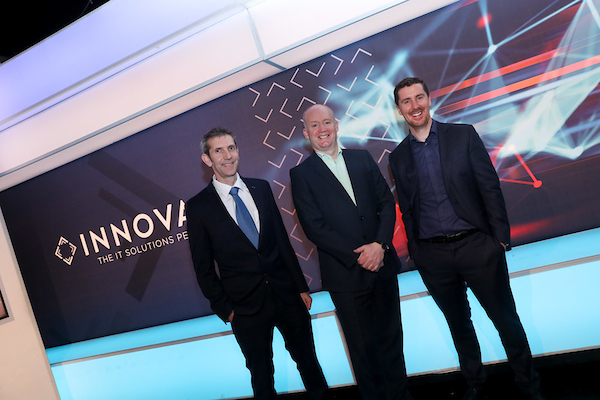 The need for a more secure, consistent and cost-effective enterprise connection is driving a..
Virgin Media Business today announced a strategic link up with Irish company INNOVATE – The IT Solutions People, to provide the complete ICT solutions for their business customers to bring them.. I met an Office Manager recently in a Financial organisation. He had an interesting story to tell. They had to implement voice recording as a part of the Central Bank’s Consumer Protection Code. 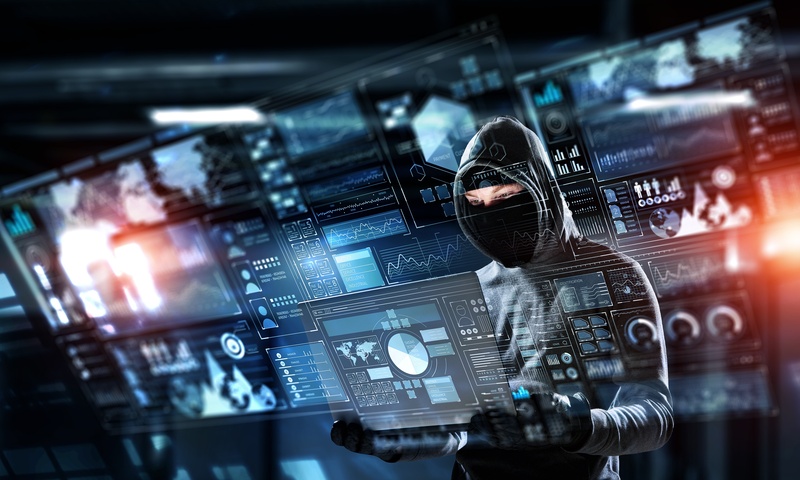 Over 30% of Irish businesses were affected by a cyber attack last year, and this is estimated to rise to 50% with an ever-increasing threat landscape. 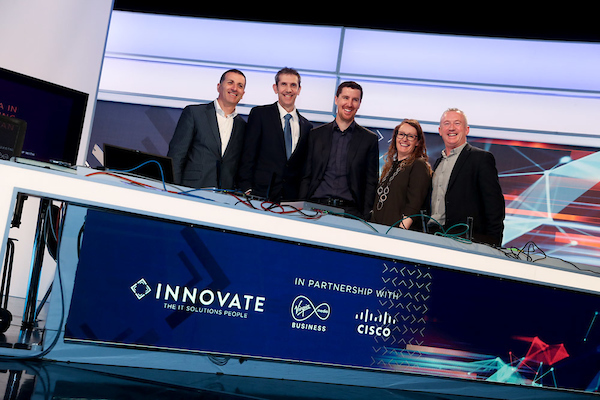 At recent Microsoft-sponsored event held at the company’s Leopardstown headquarters, Annette Soraine, chief commercial officer at Innovate, chaired a panel discussion on the importance of choosing..